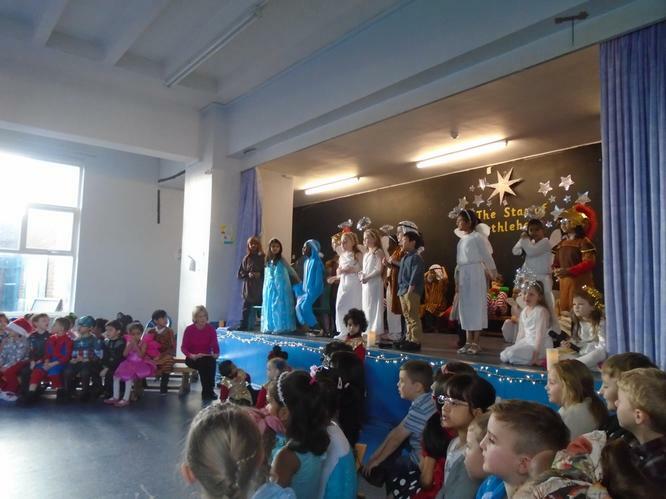 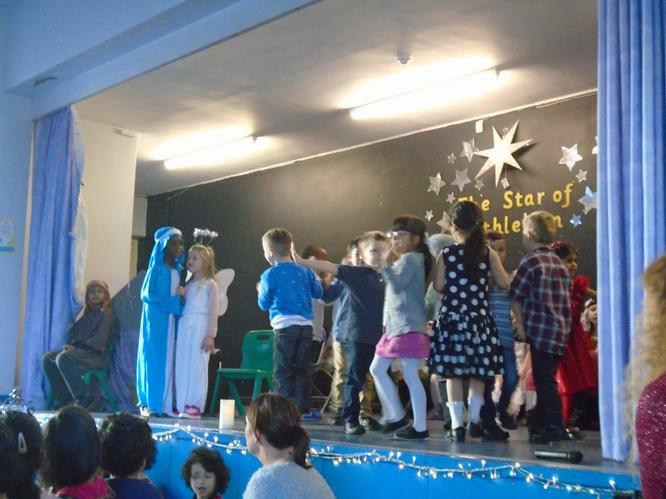 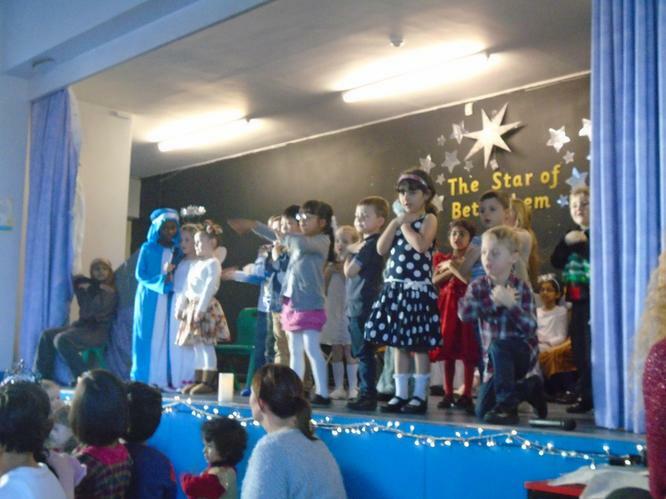 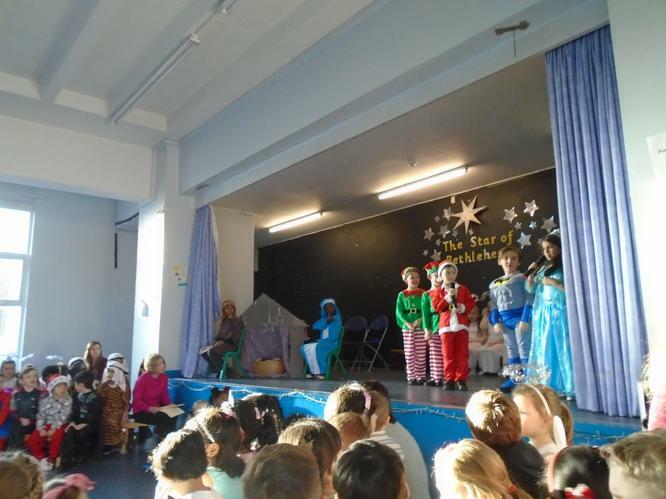 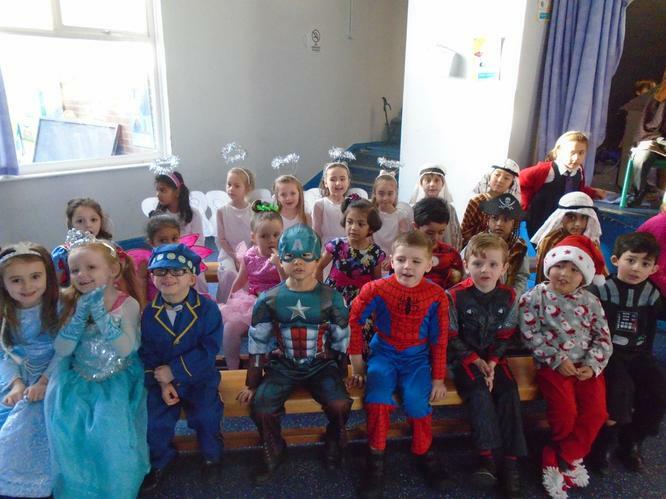 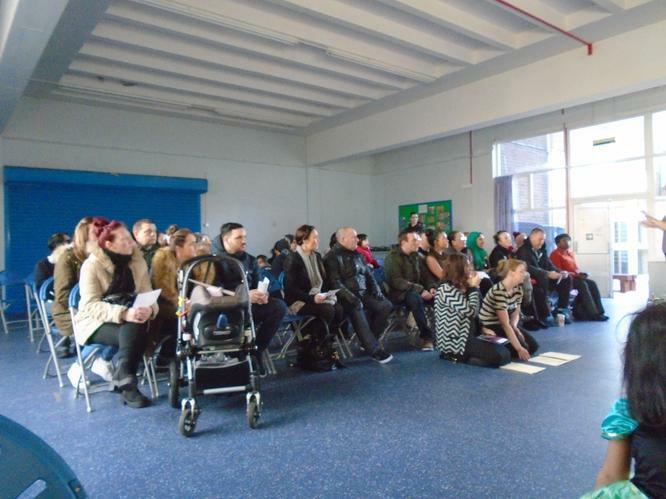 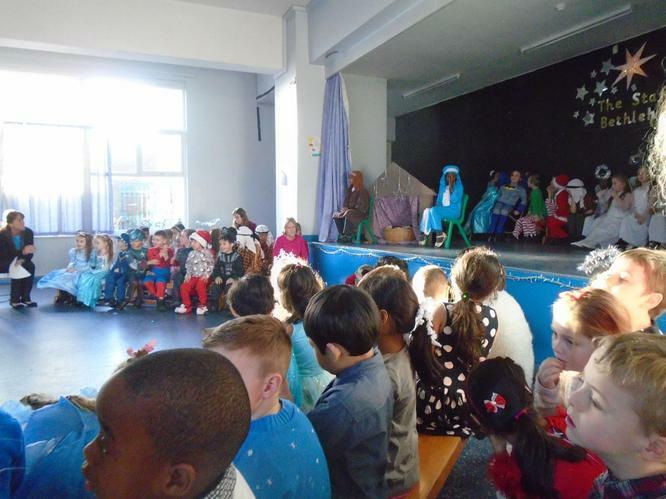 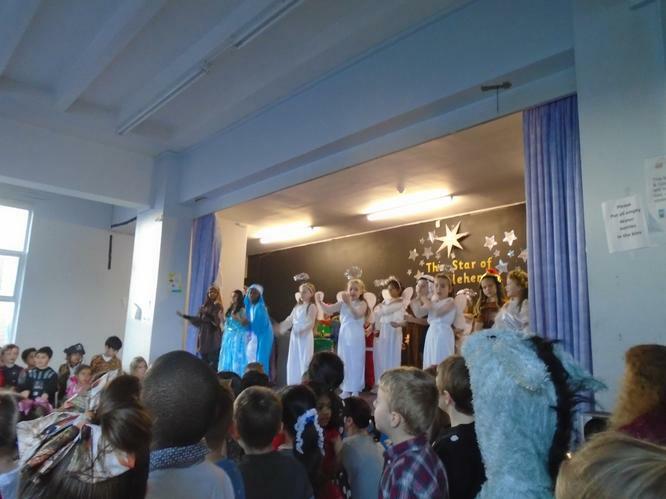 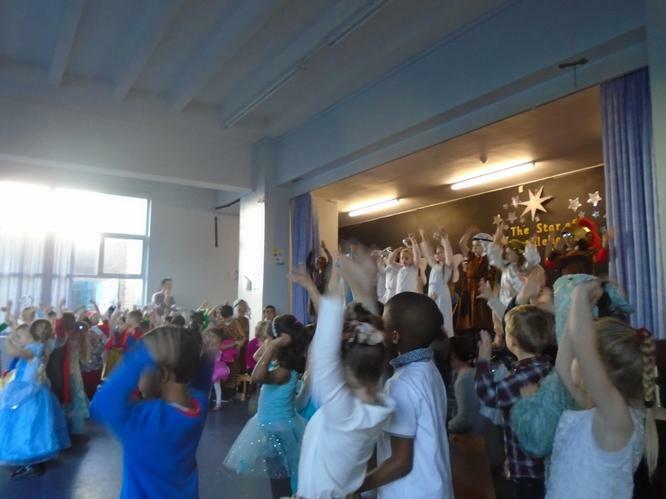 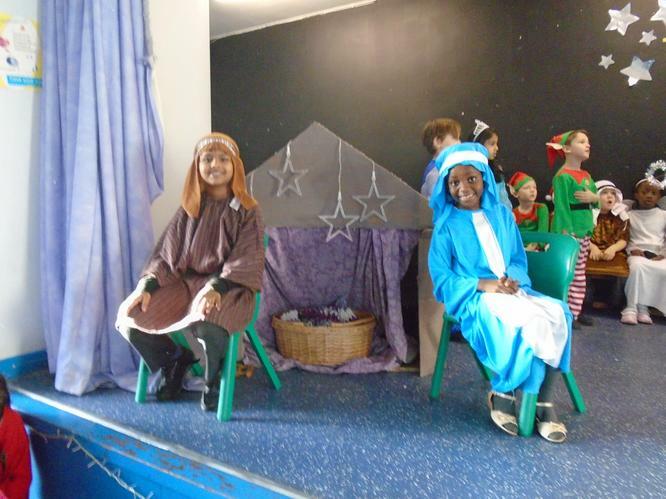 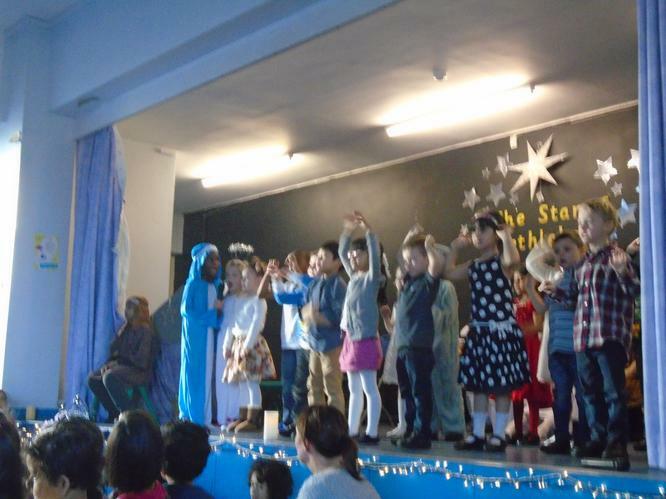 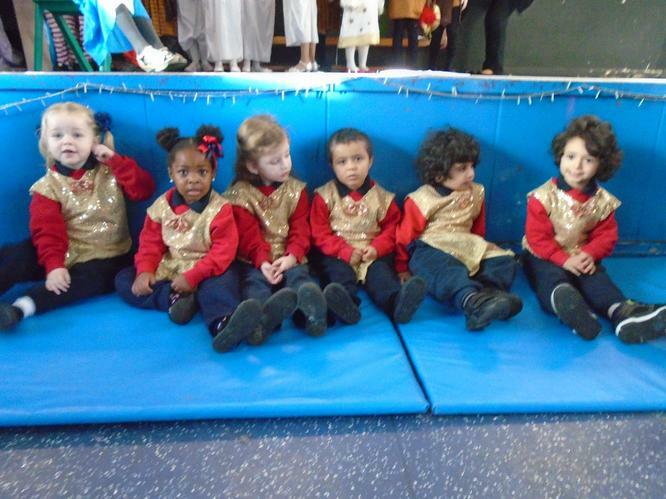 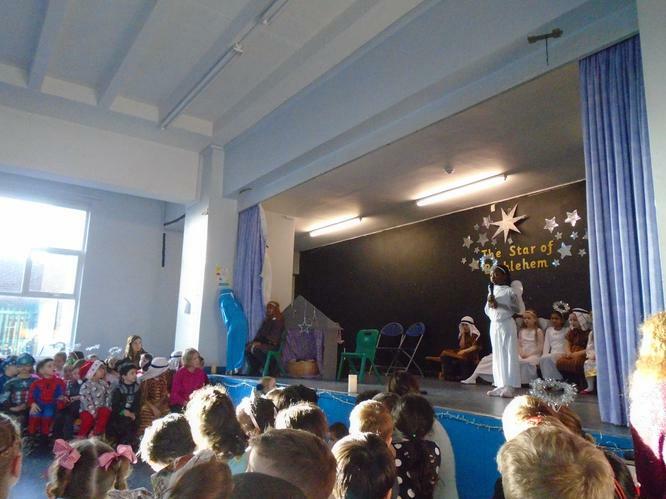 A big congratulations to all of the children for their participation in this year's Christmas play 'The Star of Bethlehem'. 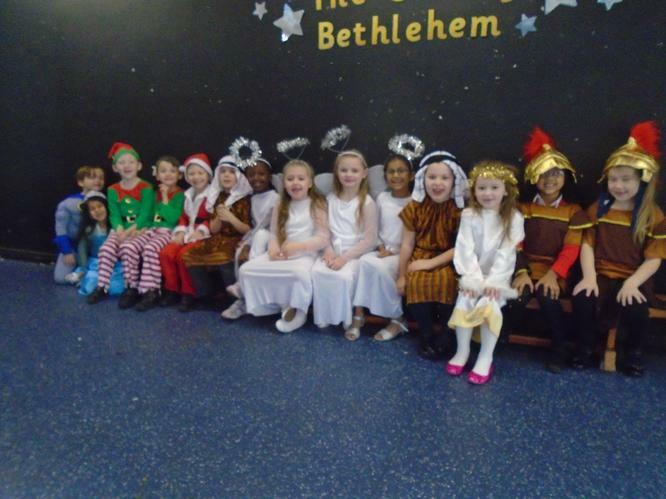 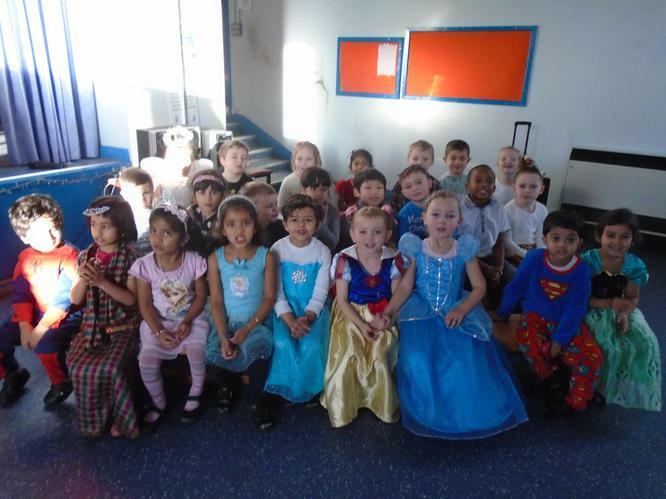 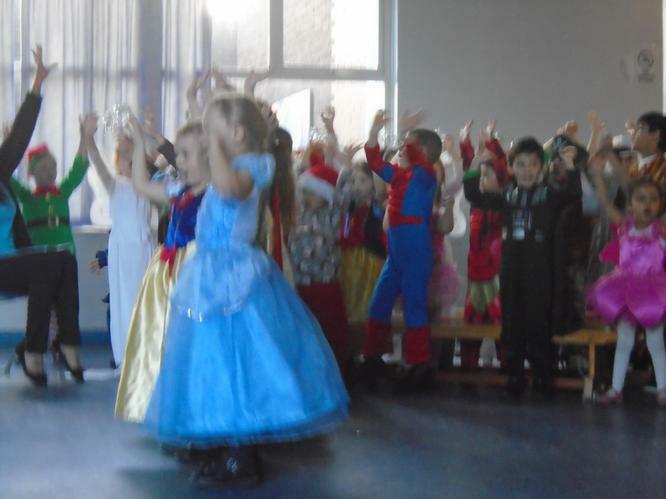 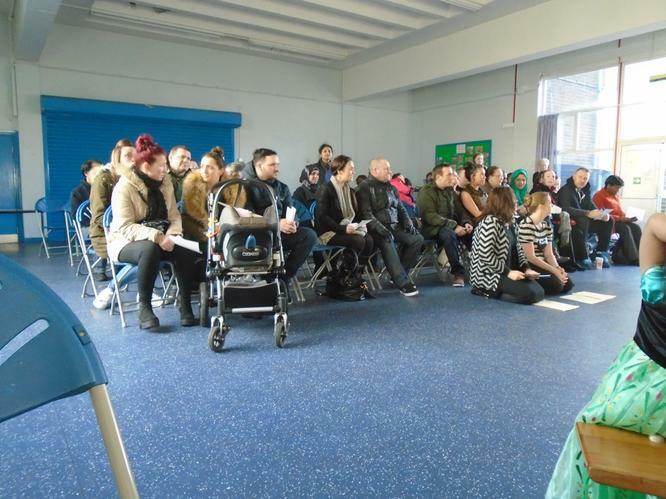 All of the children were amazing, they sang beautifully, were articulate, spoke clearly with expression and with confidence. 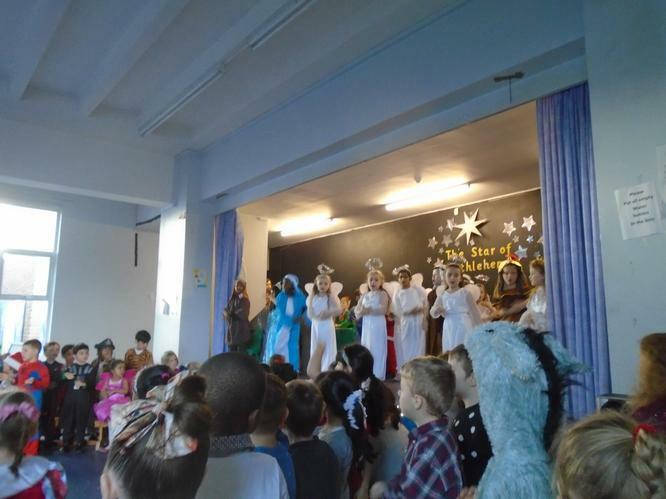 We are all very proud of you all!